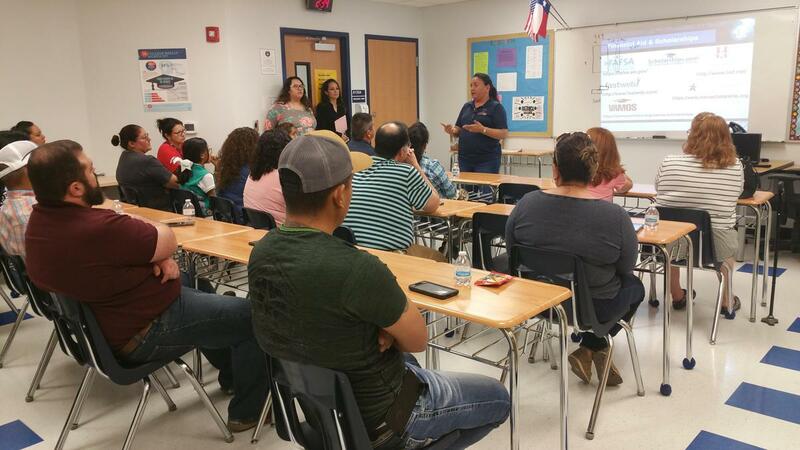 Thank you to all the parents who attended our first session of P.A.S.O.S academy on March 23, “Creating a Healthy Learning Environment at Home”. We have excellent sessions still to come. P.A.S.O.S. 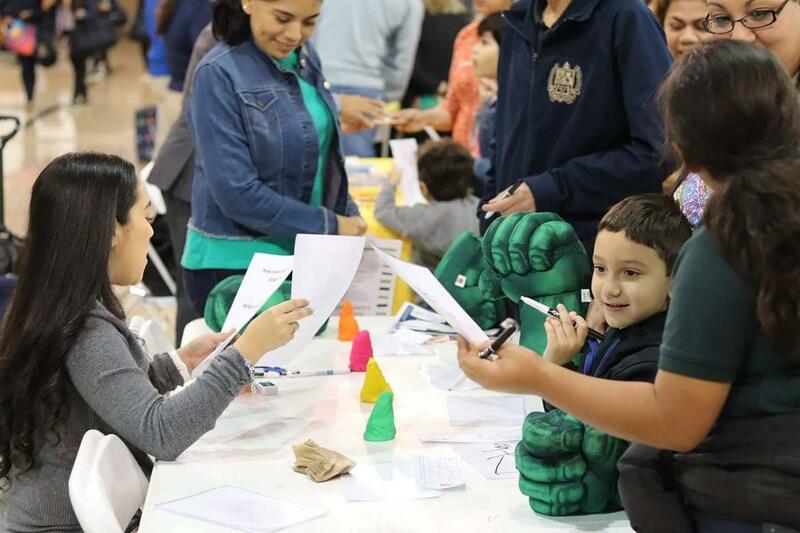 consists of parental workshops designed to help create a positive and lasting experience for parents through a relevant and research based approach. 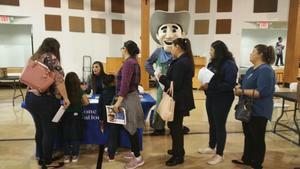 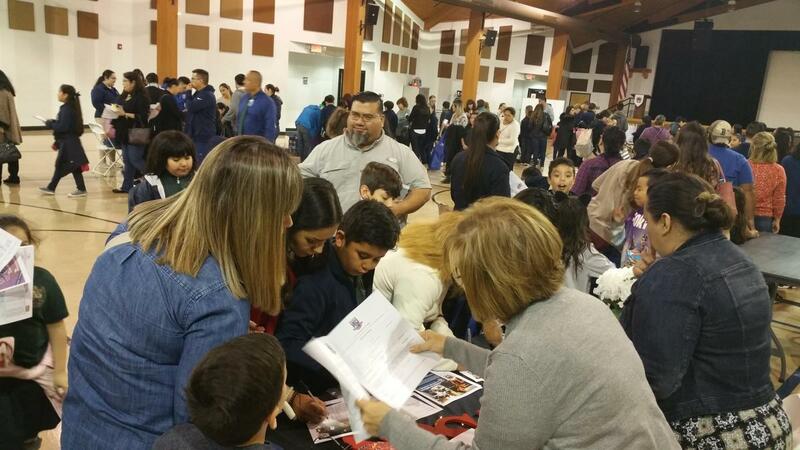 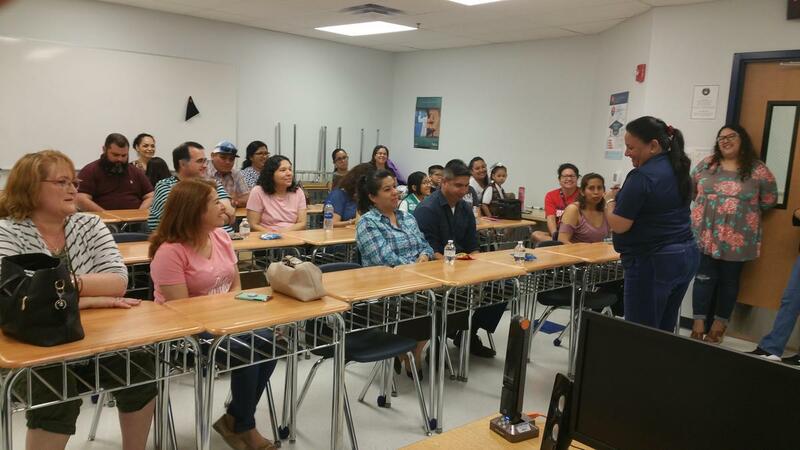 On Saturday, March 23, parents from Beethoven and Mozart campus had the opportunity to learn about college entrance requirements as well as college and career readiness strategies in order to create awareness of the importance on how to be supportive of their child’s education. 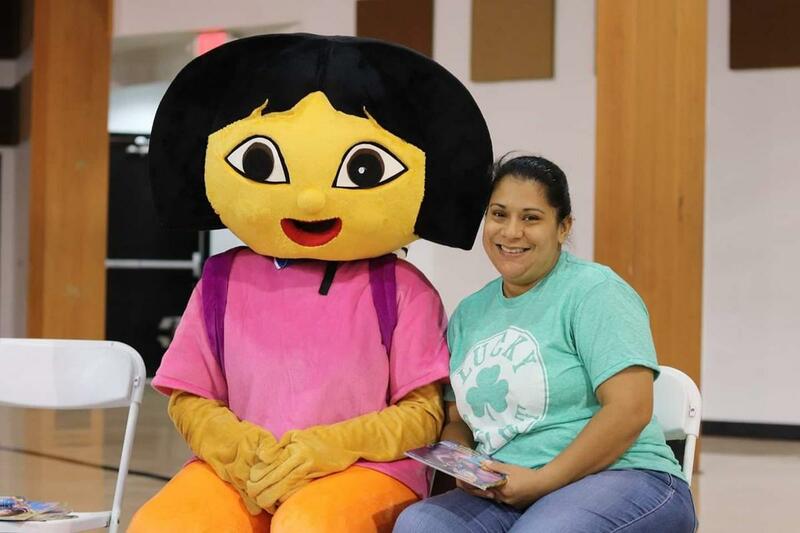 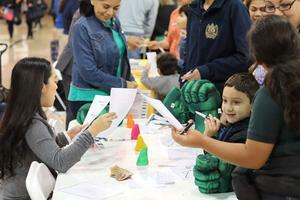 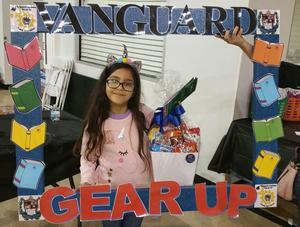 On Monday, March 18, Students and families came together to enjoy activities that promote a long life learner and reader as well as acquire literacy resources. Parents and students were also able to meet and greet our GEAR UP community partners. Students also received free books, which were provided by STX Literacy Coalition. 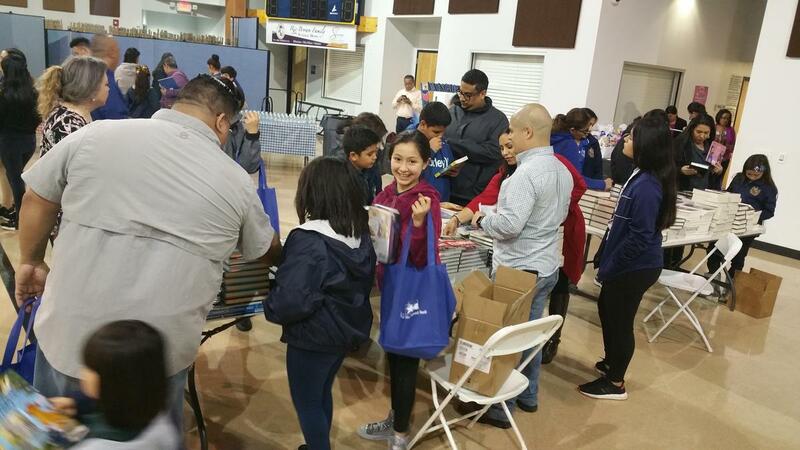 Over 300 books were distributed! 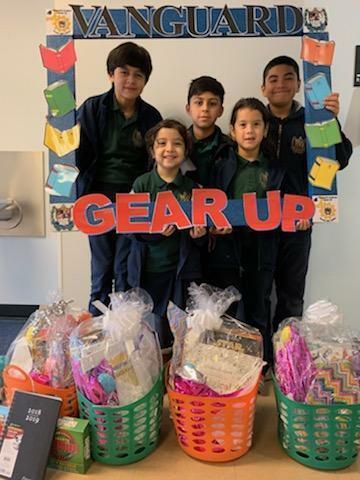 Six lucky students the winners of our literacy baskets donated by the STX Literacy Coalition. 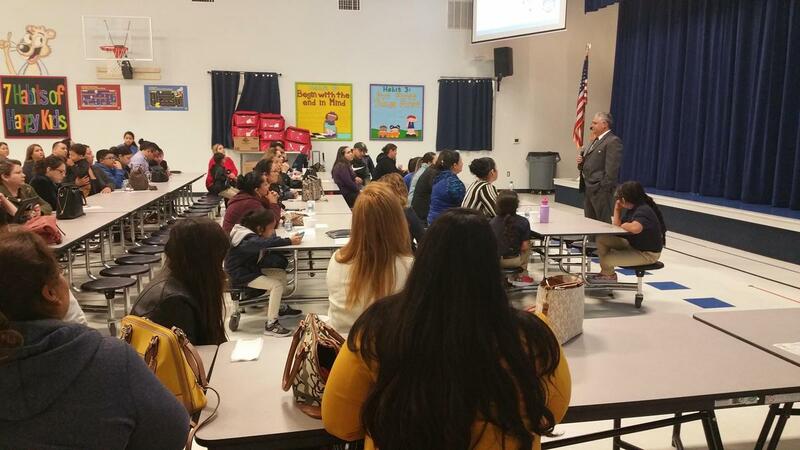 We recently conducted parental meetings at both Beethoven and Mozart campuses to inform our parents of the purpose of Vanguard Academy GEAR UP project and the areas of focus. 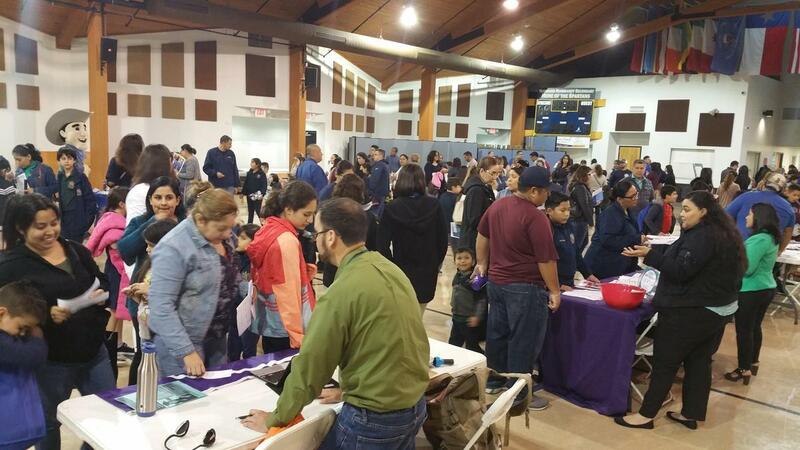 Parents were also informed about the benefits for their children, services that will be provided, as well as how it pertains to parent and family involvement.